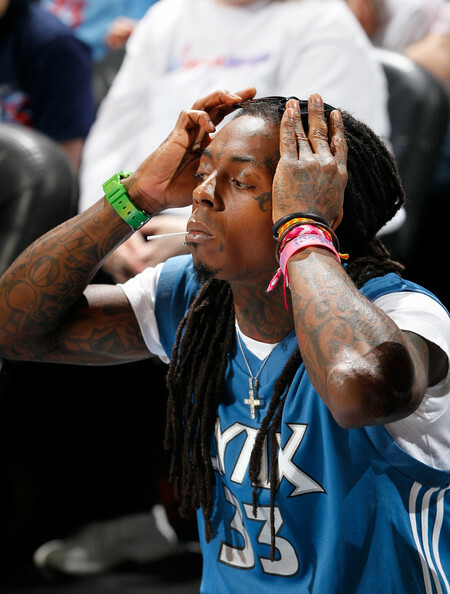 Lil Wayne Lands A Book Deal To Write His Own Prison Memoir! Who ever thought of rapper Lil wayne writing a BOOK?! The Young Money CEO recently confirmed that he has signed a book deal with Grand Central Publishing group to publish his prison memoir titled “Gone Till November.” That title reminds me of Wyclef Jean "Gone Til November" hit. 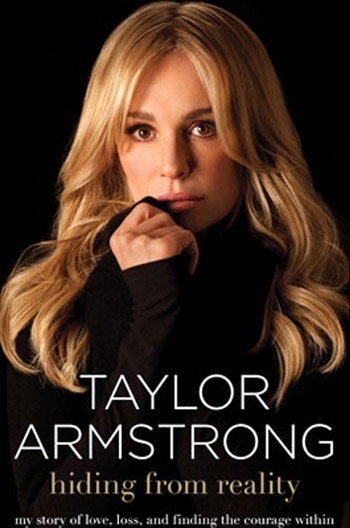 Taylor Armstrong Reveals The Cover Of New Memoir! BLOW OUT SALES: "10" AMAZING Black Friday Deals! 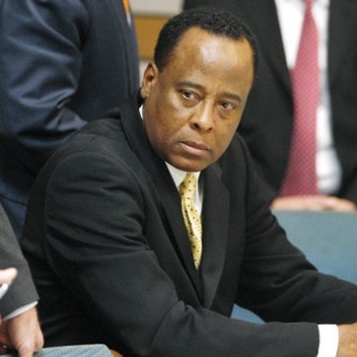 Dr. Conrad Murray has been placed on suicide watch. Murray was remanded in custody Monday after being found guilty of involuntary manslaughter in the June of 2009 with the death of Michael Jackson. Now, an unnamed law enforcement official tells the Los Angeles Times that staff were told to ensure Murray does not try to take his own life at Los Angeles County Jail.